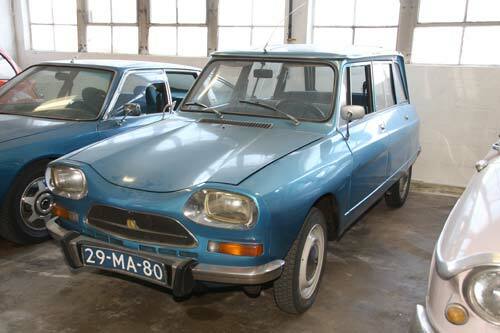 The Citroën Ami Super was launched in January 1973 and, while it looks like the Ami 8, it has a larger, more powerful horizontally-opposed flat 4-cylinder air cooled engine of 1015cc and 55 hp, almost doubling the 8’s power. 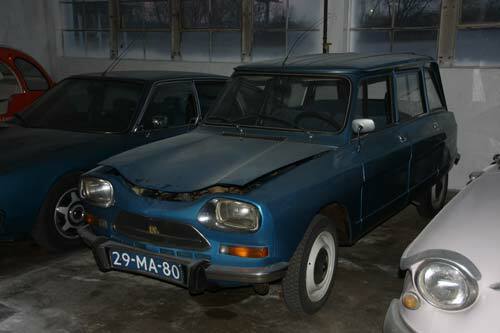 The Ami Super was the top-of-the-line Ami and was positioned between the Citroën GS (launched in 1971) and the Citroën A-Series. 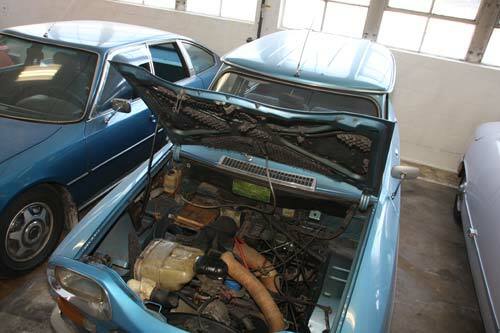 In fact, it took the engine, gearbox, brakes, and much of its suspension from the Citroën GS. 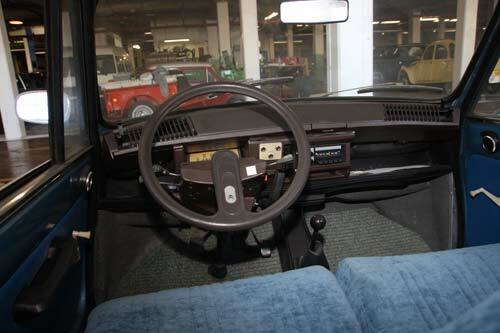 Because of changes to the floor and firewall stampings of the regular Ami, the Ami Super uses a floor-mounted gearchange lever rather than the traditional "push-me, pull-you" A-Series shifter. 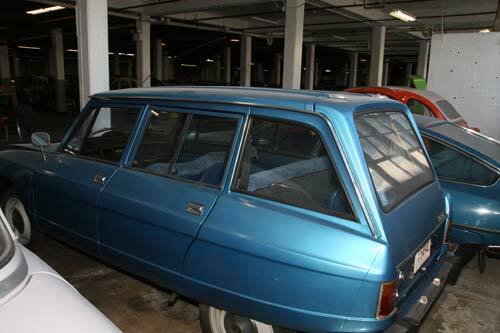 The Ami Super was available in 2 versions: the Sedan and the Break (or station wagon as we say here in the U.S.) and three trim levels.